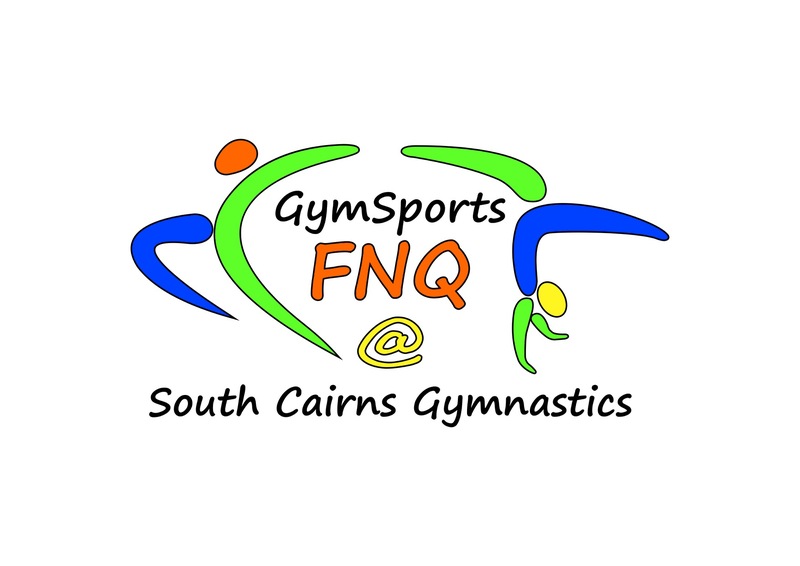 2019: APRIL HOLIDAY TRAINING – squad & Gymsports Bookings OPEN!!!! 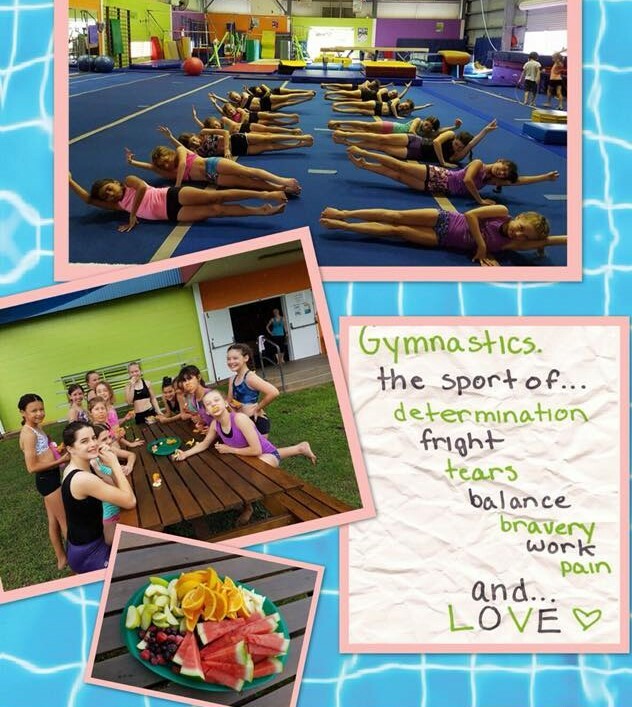 Competitions will be just around the corner. 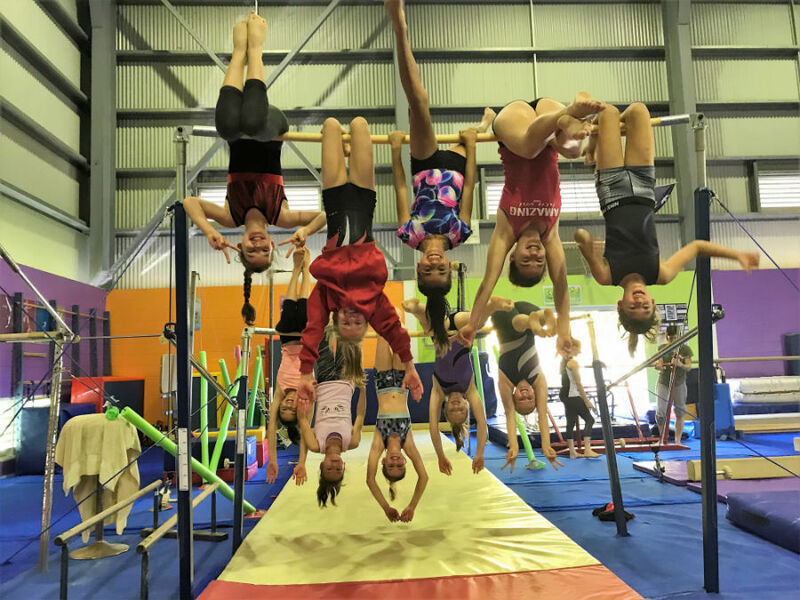 To ensure your daughter is prepared to perform, attendance during the holiday’s is KEY!! Book-in below. Invoices will be emailed out on Thursday 18th April 2019. Amounts are payable as per invoice dates.  If you have any questions please contact Loz, our Events Coordinator via email: events@gymsportsfnq.com.au Phone 4045 2947 or arrange a time to speak in person.